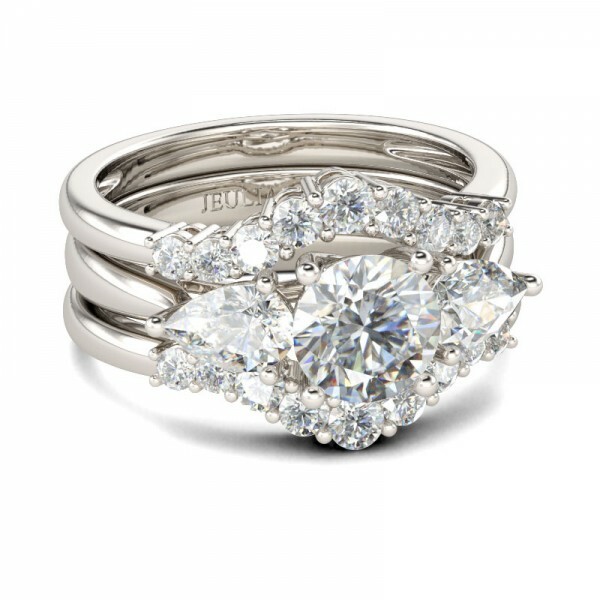 If you're in search for the perfect engagement ring, you might want to try Jeulia as their goal is to provide beautiful, heirloom quality jewelry at an affordable price. Their pieces are designed and handcrafted in-house. Their mission is to "Design & Make Affordable Jewelry for Everyone. 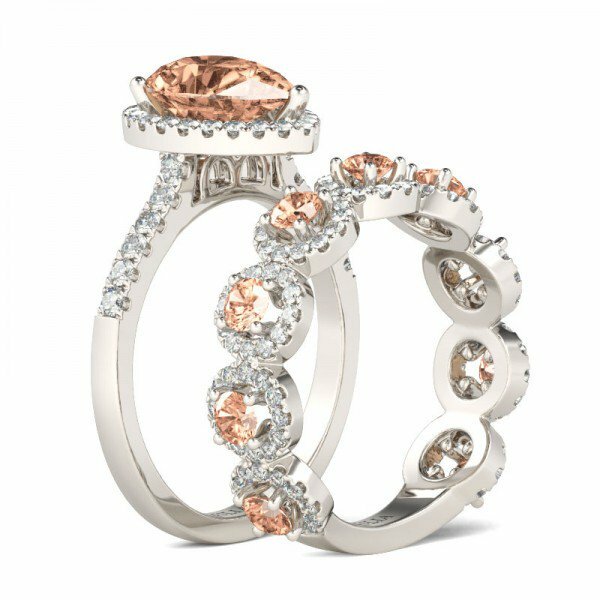 "and they even have a one year warranty against manufacturing defects on all of their jewelry, and a 30 day money back guarantee if you are at all dissatisfied with your purchase. 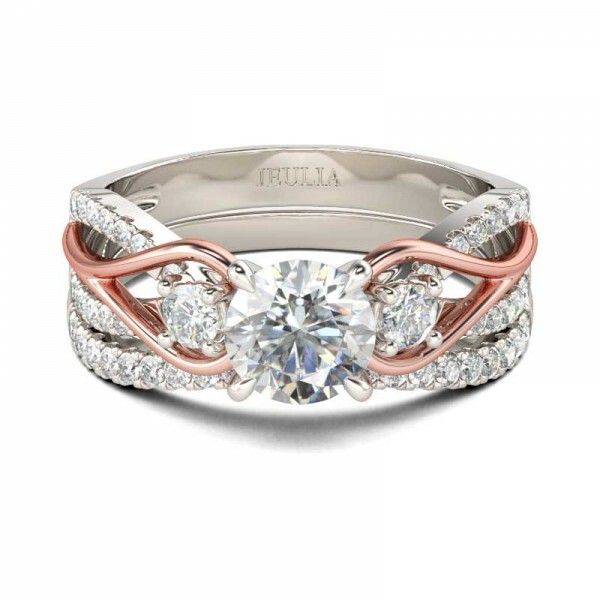 Jeulia offers a wide array of affordable engagement rings designs so you might want to drop by their site and check them out yourself. They even have emerald cut engagement rings! Aren't they all beautiful and sophisticated and elegant? I think they are. 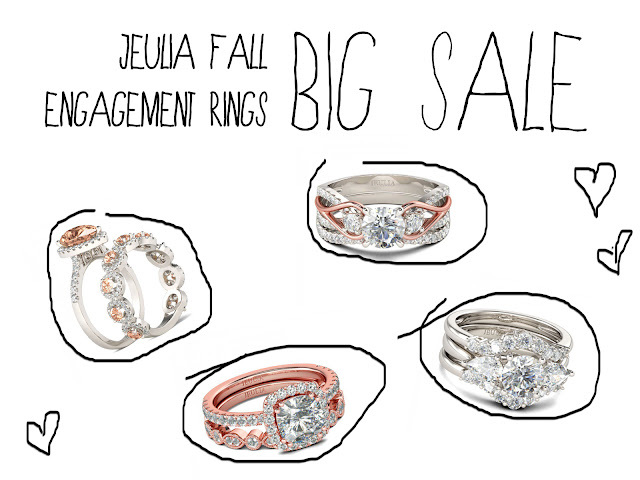 So if you're in search for engagement rings for women, do consider Jeulia's fall engagement rings big sale! Have fun shopping and be blessed on your engagement! Visit them via their Website, Facebook, Instagram, Pinterest, and Youtube. Disclosure: This is a sponsored post by Jeulia but all thoughts and opinions are mine. Some of them are really nice! Amazing items, like them so much! Wonderful, so glamm! All of them are so pretty! 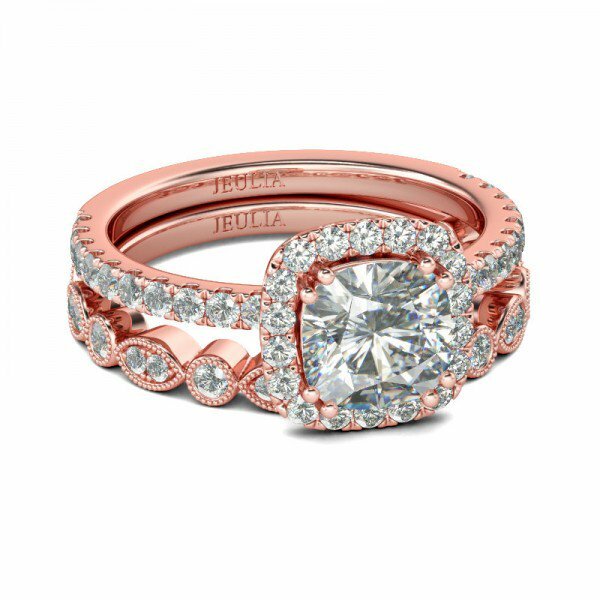 My favorite is the rose gold one! I loved the first one, actually it reminds me a bit like the infinite symbol, and that is so nice for such a ring, engagement! Hope you have a sweet day! These rings are too beautiful.. What a nice selection of rings.. Nice post friend! Kisses. Those rings are so gorgeous!